Here we introduce the basics of offensive strategy. Ultimate has hundreds of formations and tactics, but here are some basic ones the all good Ultimate players will know. Once you have mastered these, you can follow the links to take your team to the next level. The Stack is a formation whereby the offensive team will create space (passing lanes) by all starting in a vertical line along the middle of the pitch to create space along the sides of the field to cut into. When everyone stands in a line down the middle of the field, the sides of the field become open lanes. This maximizes he amount of space that players can run into to receive the disc. One by one, the receivers make their runs for a pass (cuts). For each receiver to have an open space to cut into, the other five receivers have to stay out of the way. Knowing who will cut and who will stay requires the players to have a good awareness of one another. The simplest way of cutting is for the person on the front of the stack to cut first, and then the second and so on until the disc is received. 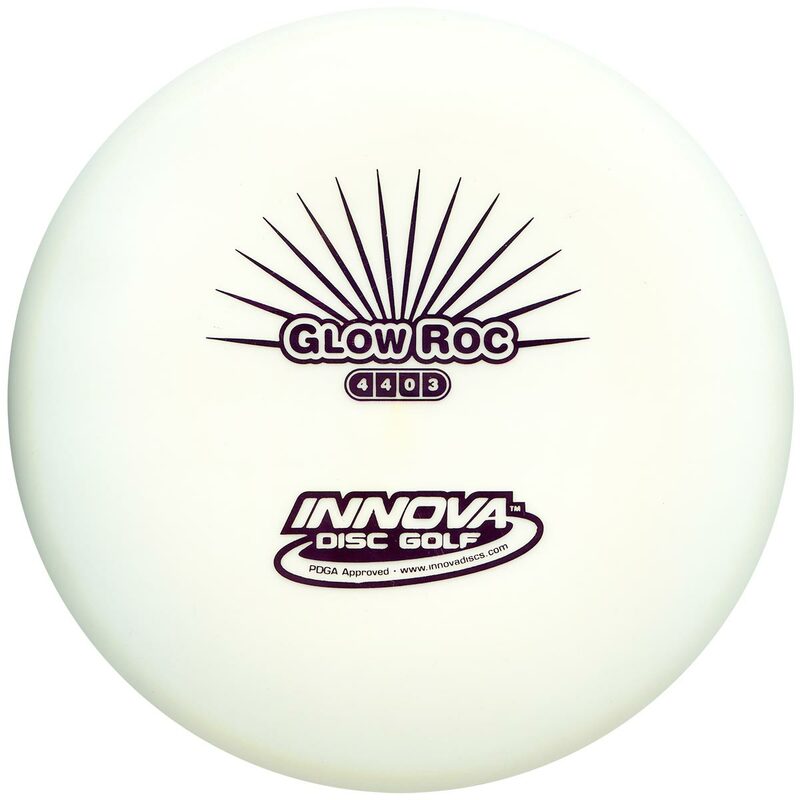 If you cut, you will either get the disc or you won’t. If you do, then it’s your turn to throw. 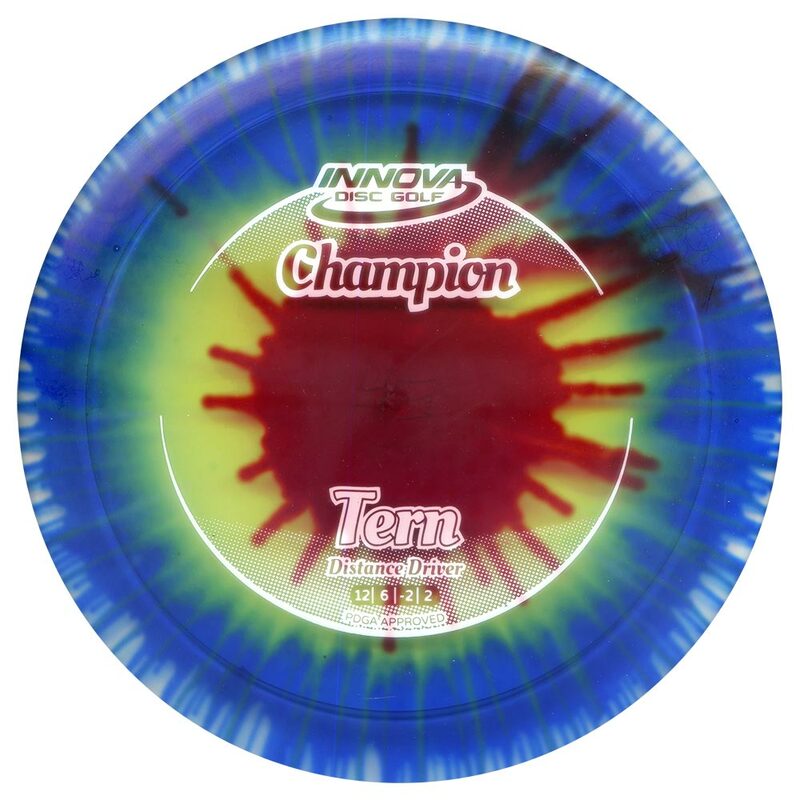 If you make a cut but don’t get thrown the disc it is important to clear out. Run as fast as you can to the back of the stack. From here you will be able to watch for your next opportunity to cut. Clearing out is important because it creates space in front of the thrower allowing the disc to be thrown in that area. The thrower only has ten seconds to find a receiver. 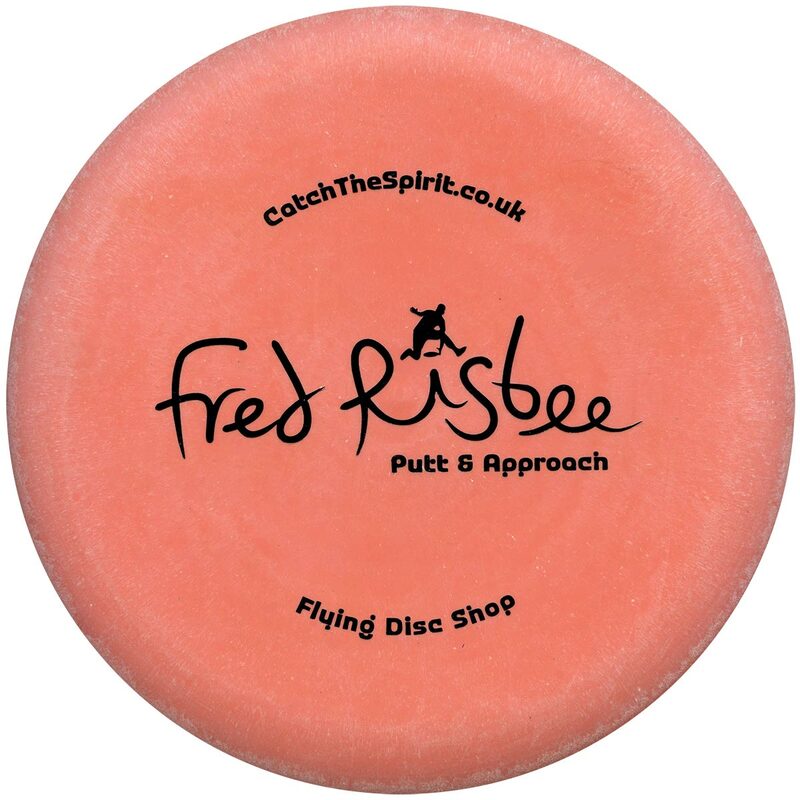 If you cut in but don’t get the disc, the thrower might then have only a few seconds remaining to release the disc – so be sure to get out of the way so a teammate can cut in before the ten seconds are up! When a receiver cuts from the stack and catches the disc, this usually moves the disc up the field. Because the disc has moved, the stack has to move or it will be left behind. It is important for the stack to move up the pitch in order for there to enough space to cut into. In the following example the disc is caught by a receiver and the stack has moved up the pitch closer to the end zone. The player that threw the disc (the Handler) has quickly moved up-field to join the stack (followed by her marker). Although anyone can go anywhere on the ultimate field often the strongest throwers are ‘handlers’ and work the disc around whilst athletic and reliable catchers are ‘receivers’ who often run cuts looking for scoring passes down field. Before each point starts a specific order can be called for an intended passing sequence to gain a quick score, i.e. player 1 to player 2, to player 3, to score! Instead of setting up in a vertical line (the vertical stack), the Horizontal Stack (a.k.a ‘ho stack’) has two horizontal lines, 3 handlers and 4 receivers up field. This creates passing space in front and behind the receivers. When the opposing team performs some form of zone defence, playing offence against it requires slightly different field positions. Usually there are 3 ‘flat’ handlers, whose aim is to keep the disc moving with lots of dump and swing passes, much like horizontal. Then there are 2 ‘poppers’ who look for holes in the cup or the wall to receive short passes. There are also 2 wings or deep wings to receive continuation passes from a swing pass by the handlers. The most simple defencive strategy is a man on man often called simply ‘Man’. Players will match up with opposing players by height, speed and ability and, when playing mixed ultimate, usually by gender. A Force will usually be called on the line prior to the pull. All the down field players can mark up on the ‘open side’ of their man. The marker’s primary job is to stop their player getting into space to stop them receiving the disc. The closed side (a.ka. the ‘break side’) shouldn’t be completely ignored. It is a good idea to try and stay approx 1-2m on the open side of your man so you aren’t too far a way if a throw comes to the break side. When playing ‘Man’ against a stack offence it is common for players at the front of the stack to mark ‘under’ their man, whilst players near the back will mark deep of their man. It is good practice to position yourself so that you can see the thrower as well as your man. Good defenders will often try to anticipate any cuts by their players and will stay on the balls of their feet to maintain balance to be able to react to cuts and fakes. ‘Man’ defence is very reliant on holding the force, i.e. no throws going to the closed side. As a result, often 2 defenders will look to work as a pair in ‘Sandwich’ defence. One defender will stand on the closed side and one on the open side and they will pick up which ever offencive player goes their way. The process of swapping players like this is called a ‘Switch’. Switches can be used deep and under as well as open and closed. These defensive strategies are very reliant on good communication. If the other player doesn’t pick up on the switch then of course a player will be open and potentially ready for an easy scoring pass! Sometimes the first man marking in the stack will ‘poach’ in the passing lane on the open side to apply pressure on the thrower and block open side cuts. Down field players will switch up as required if the offensive player (the one who is being poached) cuts long down field. If an opposing team plays through one particular very skilled handler, although the opposition may have quicker and more athletic players on their team, you might put your biggest most athletic defender on them to try to limit their impact on the game. In windy conditions the force may be set to trap the other team on the downwind line or force throwers to try and throw into the wind. Sometimes force middle (a.k.a ‘FM’) is called to switch the direction of the force towards the centre of the field to compact the opposition into the middle of the field back towards the rest of the defence. Force ‘line’ can be used to try and trap the opposition on the sideline. This is a good option if you’re a more athletic team than the opposition. ‘Straight up’ force is also sometimes used (communication here is vital!). Often ‘left hand’ / ‘right hand’ is called from team mates from the sideline to let the force know which side the cuts are heading, thus where the throw is likely to be made. A good tactic can often be to change the direction of the force after 5 passes to try to confuse the attacking team. In a zone defense players mark an area or zone on the field and each player has a responsibility to protect their area. There are many different ways of playing zones. Zones are deployed in windy conditions as the defence will generally allow short sideways and backwards passes but block up-field passes. The defence hopes to cause errors by the opposing handlers as they attempt to throw lots of cross field passes. The defence aim to ensure any up field throws are over the top and therefore gives their team mates an opportunity to make a challenge for the disc. Communication is a vital component of this defence to get the positioning right and work together as a unit. The sideline is very helpful too, providing on field players with insightful information on the location of offensive players and their defensive position. The Cup is effective against teams with weak handlers but most teams have such good disc skills that they beat this zone fairly easily. The cup is essentially an extended force, usually towards the middle of the field. In respect of the 3m double team rule, 1 player forces and the next 2 look to extend this force from 3m away. The other 4 down field players look to mark an area, each tracking offensive players who come into their area. The Cup is considered slightly ‘old skool’ these days, as the ‘Junk’ is usually preferred. With the Junk Zone (a.k.a ‘J’ or just ‘Zone’), instead of a cup formation, a wall of 3 players sets up approx 5-7m from the disc to prevent any up field throws. 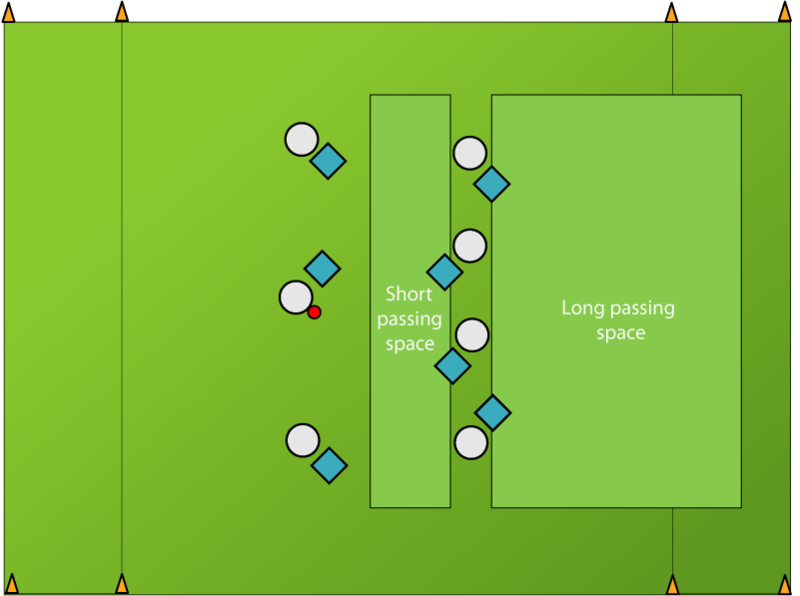 It is vital that they move around the field as a unit into the passing lane and don’t get sucked into the disc or let gaps appear in the ‘wall’. A force is usually put downwind in a cross-field wind or to the nearest sideline. The remaining three players take up down-field positions to challenge for any discs that get thrown in their direction.